The injury woes of Khimki Moscow Region continue and Anthony Gill is expected to be out of action again. 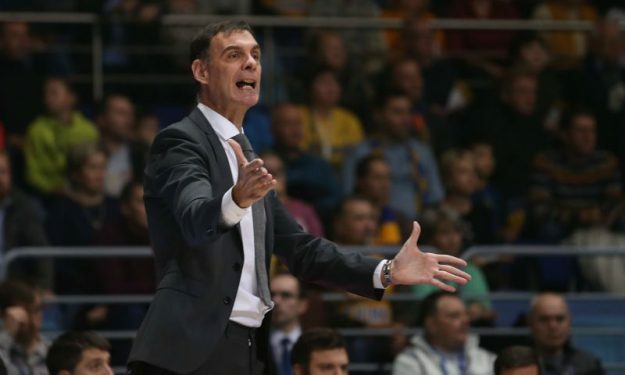 Khimki Moscow Region’s coach Giorgos Bartzokas admitted that he can’t have any complaints from his players, despite their bad game against Olympiacos, because his team is simply not healthy. “Most of our meetings have to do with who are the available players for each game“, said Bartzokas who elaborated further on the situation: “Anthony Gill is expected to travel to the States and he will probably need surgery for his back injury. Alexey Shved is already missing for 45 days and he will need a lot more time in order to come back to action. And Tony Crocker had to get an injection in order to play against Olympiacos“. Without Gill and Shved, Khimki is missing arguably the two most important players of their roster.